Brandt traces the history of racism, especially in white America, revealing its various personal, institutional and cultural forms. He offers specific, positive ways in which people in all walks of life can work to bring racism to an end. 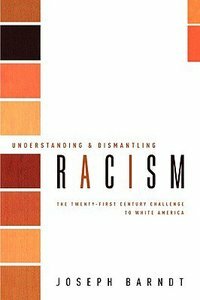 About "Understanding & Dismantling Racism"